The main opposition party in Cameroon says its leader has been arrested as unrest continues over last year’s presidential election. 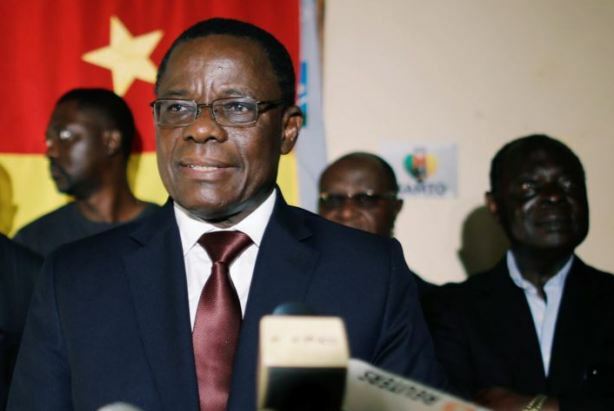 The Movement for the Rebirth of Cameroon (MRC) party said Maurice Kamto was detained along with two other party members in the city of Douala. President Paul Biya, who has been in power in Cameroon for 36 years, won a seventh consecutive term in the poll last October.